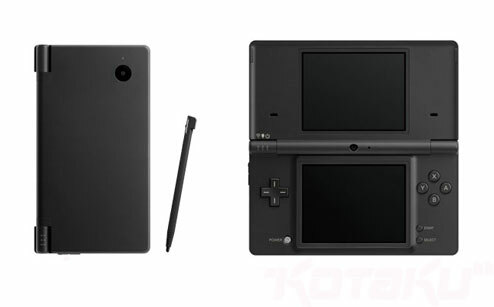 Engadget has put together an image gallery for the new DSi. The Nintendo DSi is clearly a response to the changing portable game device market, which is being influenced by Apple’s iPod Touch and iPhone and devices running Google’s mobile operating system, Android, when they become available. 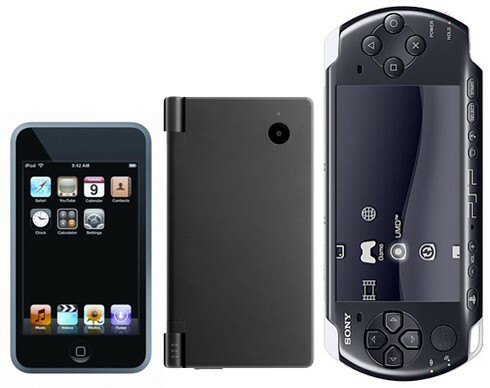 Joystiq has assembled a spec comparison for the DSi, Sony’s PSP 3000, and the iPod Touch/iPhone.